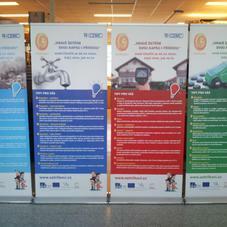 Practical mobile systems for presentation in versions for outdoor and indoor. 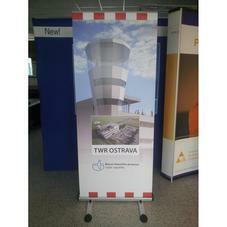 They are ideal for changing the banner that is fixed in a snap bar so you can easily replace it. 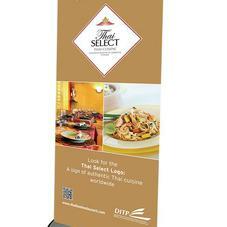 We supply all types of roll-up systems. From the standard to luxury briefcase on wheels for easy transport. 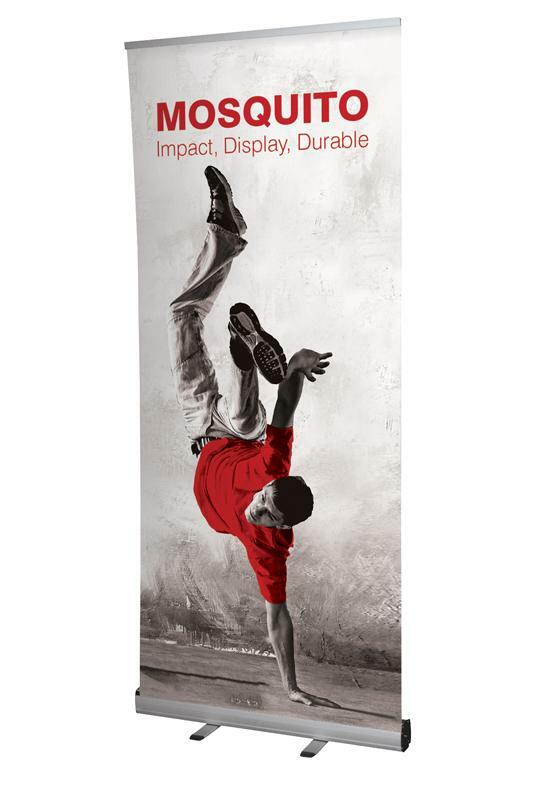 connecting multiple banners in one wall - impression of large graphics! stylish design, top quality, guaranteed for 10 years!